Tokyo, as the capital of Japan, is a lovely spot filled with positive vibes, beautiful people and amazing food. Although this city is very face-paced, here are 12 reasons to slow down, enjoy and fall in love! 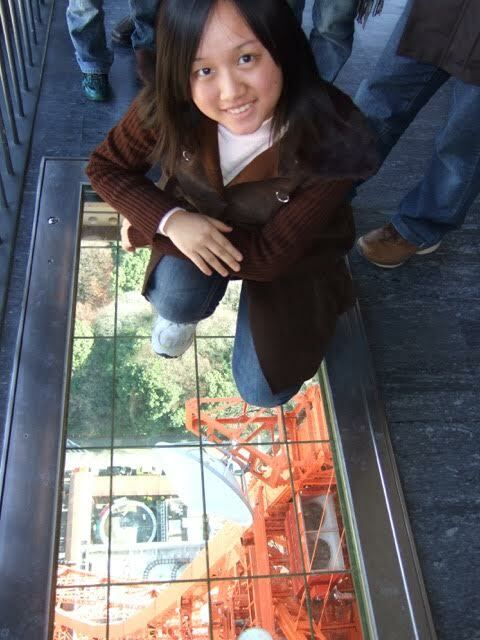 One of the obvious reasons why people travel to Tokyo is for the Tokyo Tower. No trip is complete without a visit; I can assure you. Even if you are a budget traveler, there is no excuse for you to miss this must-see attraction, well, at least, take a photo at the foot of the tower! Of course, if money is no issue, go up to the top for the killer view over Tokyo! Are you a fan of Anime and Manga? If you are, congratulations, you’ve come to the right place. Akihabara is definitely your kind of heaven. Come visit the maid café to learn a spell that makes your food tastier after chanting it! 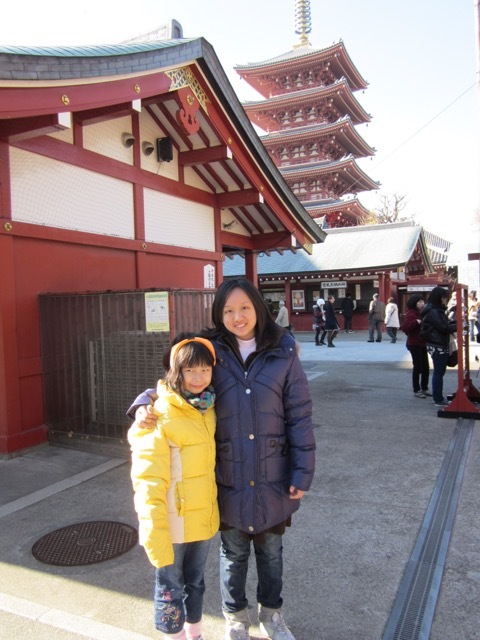 Sensoji (Temple in Asakusa), Nihonbashi (Literally Japan Bridge) and many more. Be sure to upload as many photos as you can to Instagram! 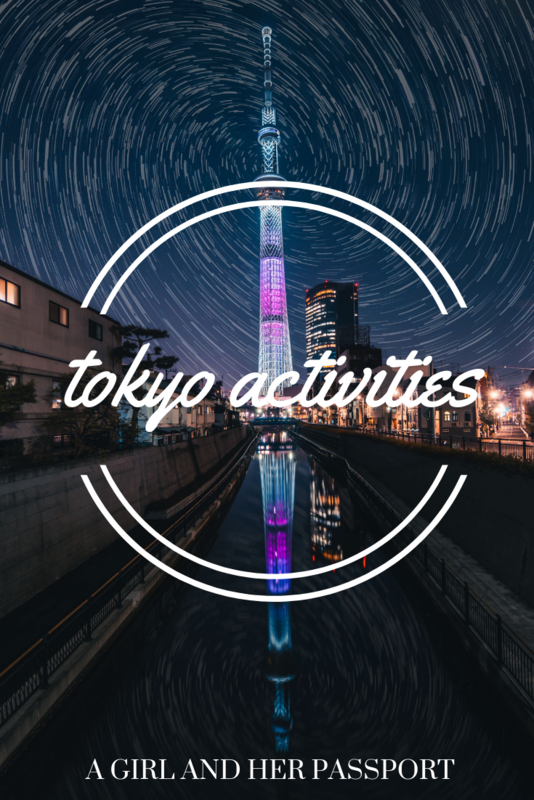 Skytree is the place to go for a phenomenal view of Tokyo skyline, especially at night when the lights are all up! Entrance costs 2060JPY to 350m and another 1030JPY to 450m, expensive, but the incredible vista is well worth the money. 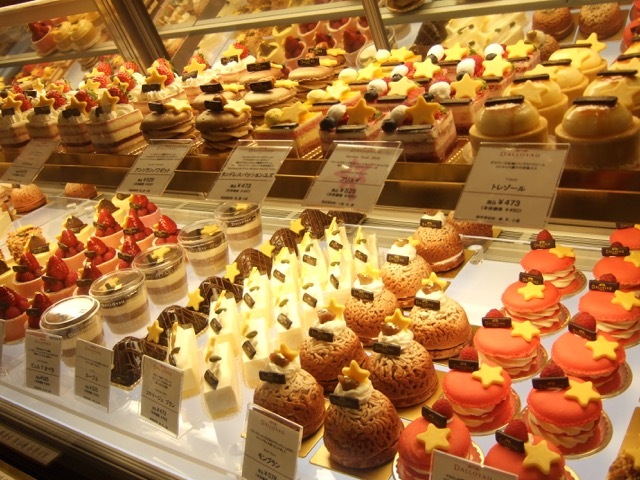 Tokyo is famous for producing cute desserts! 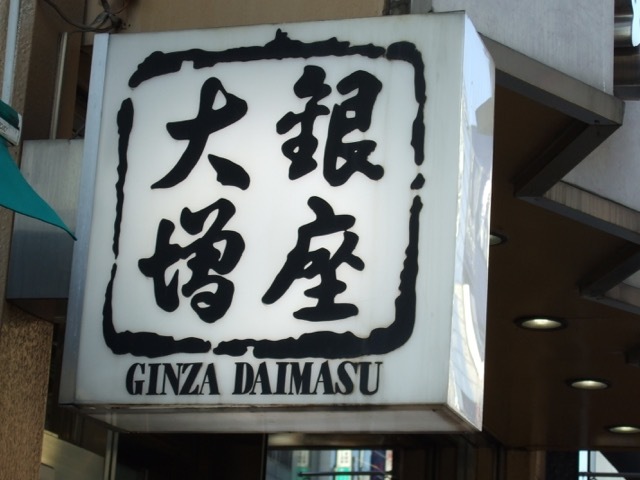 Some worthy mentions include Dojima Rolls, Tokyo Banana, Mochi Ice, Cupcakes…. Related: Japan Unique Ice Cream You Should NEVER Miss! 6. 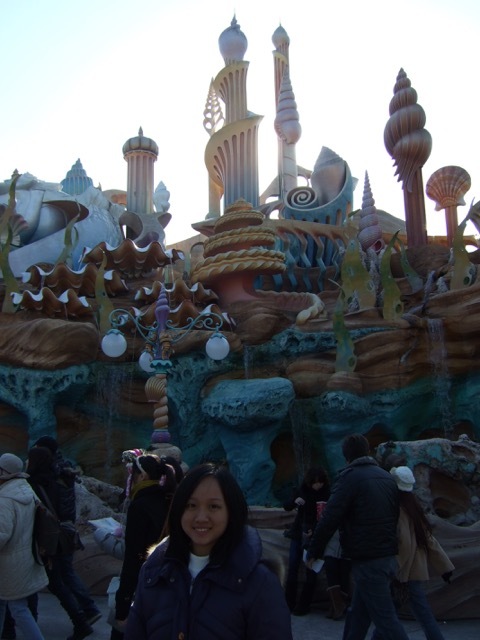 Bring out the child in you in Disney SEA! You’ve heard of Disneyland and Disney World, but have you ever heard of Disney Sea? This 176-acre Disney theme park is located in Urayasu, Chiba, Japan, just outside Tokyo. My favorite palace of all is the Mermaid Lagoon. Visit a Market. They say in order to fully immerse in a country’s culture; you must either eat like a local or buy like a local! Even if you want to do something more touristy, visit Tsukiji market. Kind reminder, keep your stomach empty for those delicious tamagoyaki (Japanese omelet), unagi and scallop skewers. Fast if you need to. 8. Self Discovery: are you a Shopaholic? Ginza is definitely a heaven for those who are looking for big brands with a slightly cheaper price compared to their home country. At the same time, it can be hell for the one paying it. 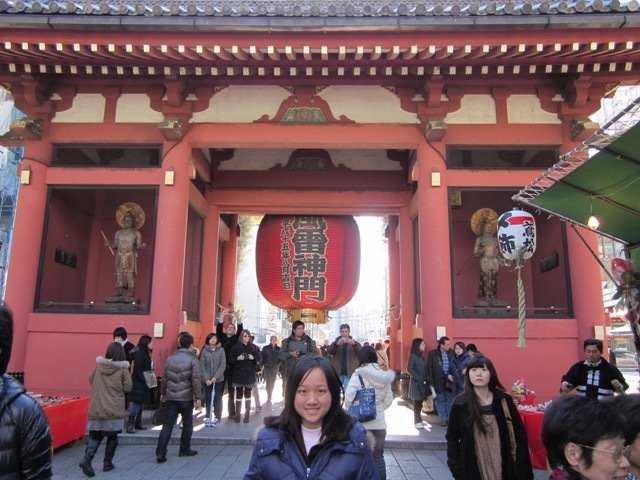 1.Before passing through Torii Gate, bow because it means that you are stepping into the house of the Gods. Be respectful. 2. No one walks on the center path; you should walk at the side because it is believed that the center space of the path is for Gods. Asians should know an app called LINE quite well. It features cute stickers of a rabbit, bear and duck. And now that those characters had gone viral, there is a Line Store in Harajuku, dedicated to Brown, Cony and Sally! Be sure not to miss Harajuku Crepes when you are in the area! Have you watched the movie Hachiko, the loyal dog? If you haven’t done it, I suggest you look it up online right now! The statue of Hachiko stands proudly in Shibuya, where the loyal dog once waited for its owner to come back from work. 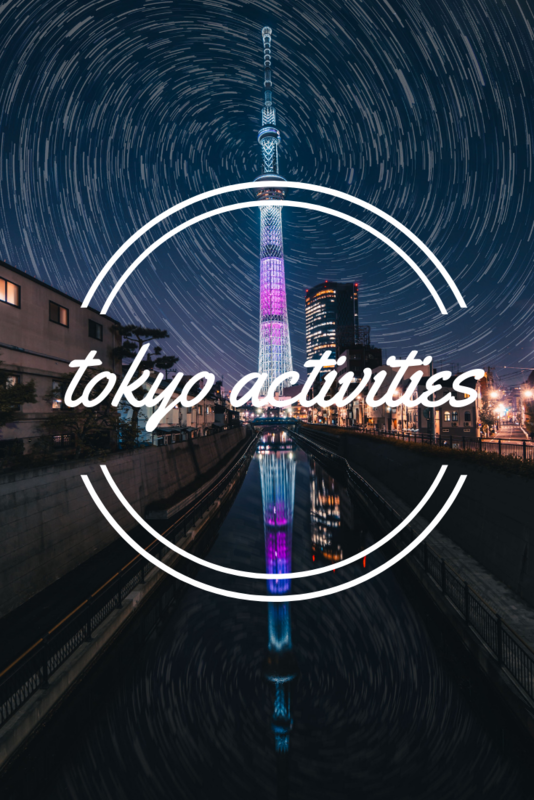 Want to know more about Japan? Visit: Miss HappyFeet ! About Vivian: Malaysian expat living in Russia. 23-year-old 5th-year Medical student, freelance writer, magazine columnist and founder of Miss HappyFeet. I am changing things up a bit. Since I can’t be everywhere and it is unlikely I will get everywhere anytime soon, I am starting to accept guest posts from other travel writers. I am hoping that this may cover some other destinations you may be interested in that I may not be going to soon. For now, I have asked people to write about their home towns or countries. If you are a travel writer, send me an email and let’s see what we can get up to together! For now, here is my first guest post from The Roaming Renegades, Nic and Paul. 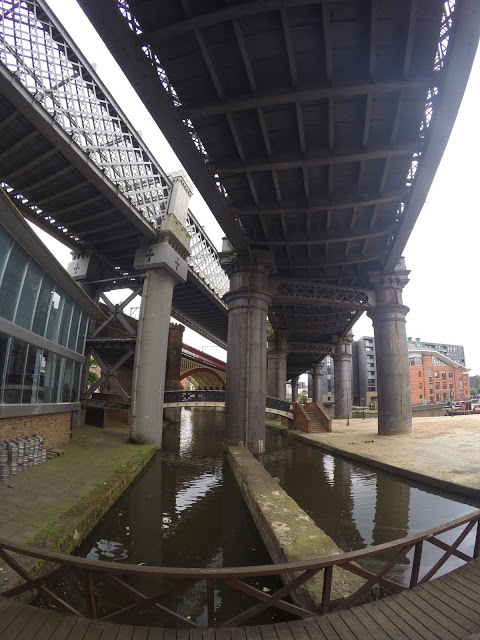 Manchester truly changed the world and was at one time the beating heart of the industrial revolution. Before then Manchester was all but a small town in the North of England, after that it was a world renowned powerhouse! 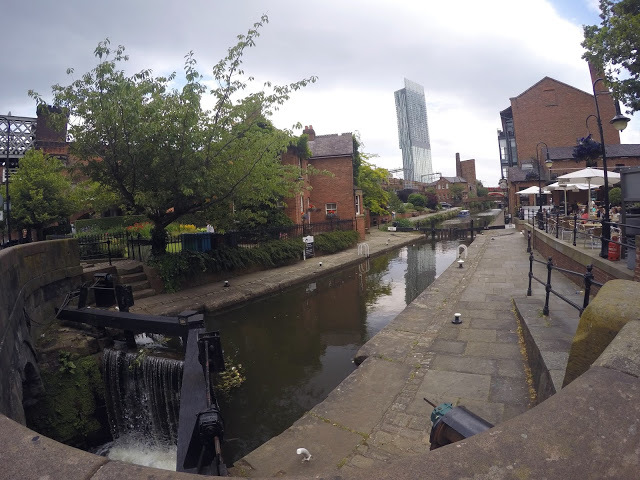 The former mills of Ancoats, the enormous structures of Castlefield and revolutionary canal systems still dominates the city today and is something we are mightily proud of! 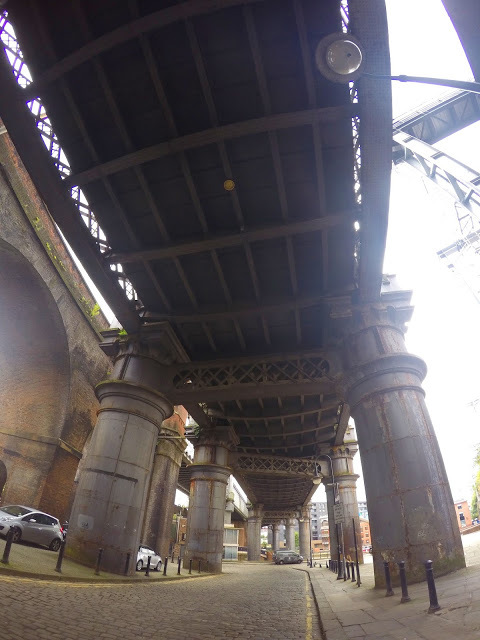 Come and see the world’s oldest canal warehouses, first passenger railway terminus and first railway warehouse to see just how much impact Manchester had on the world! Not only did the Industrial Revolution come out of Manchester but the very idea of communism was thought of right here too! Fredrich Engles lived in the city alongside his wealthy factory owning father and witnessed some of the world depravity, disease and generally awful working and living conditions of the cities slums. In direct response to this, he wrote ‘The Condition of the Working Class in England’ in 1845. Engels and Karl Marx would regularly meet in the Cheethams library whilst compiling one of history’s most influential books; The Communist Manifesto’ as a direct result of the class struggle they saw in Manchester! 3. 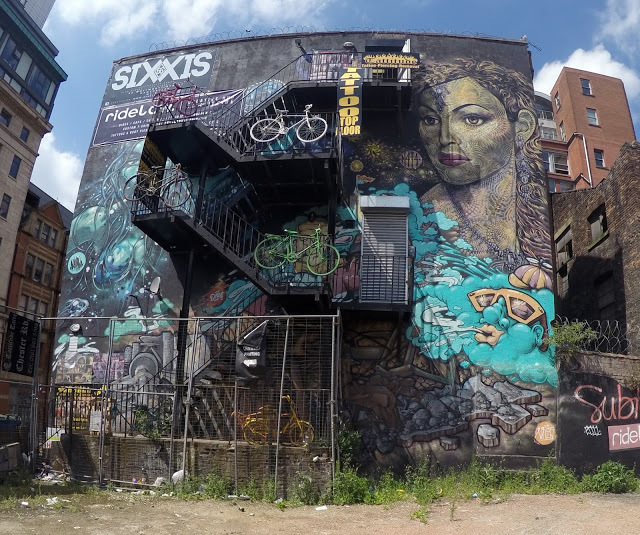 Wander our cool and alternative streets! Manchester is to the UK what Melbourne is to Australia or Williamsburg to New York…we are alternative, cool and unpretentious! 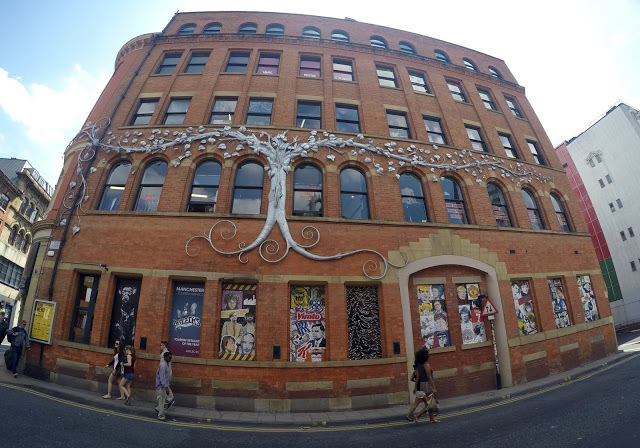 The Northern Quarter area of the city is edgy, unique and endlessly fascinating! Full of street art, independent shops, cool eateries and the world famous Affleck’s palace…truly the bohemian and creative heart of the city! 4. Explore some amazing old buildings! Manchester’s rich history stretches back hundreds of years and as such we have some of the country’s oldest and most impressive buildings. For example, there is the Chetham’s Library, established in 1653 it is the oldest free public reference library in the UK! It houses over 100,000 books…60,000 of them are pre-1851! Then there is our impressive town hall, built in 1877 it is one of the finest examples of Gothic Revival architecture in the world! 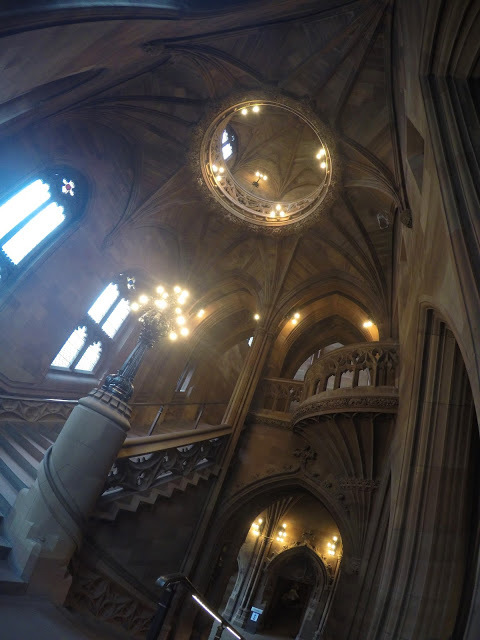 Or another library, the John Rylands, a grade 1 listed Neo-Gothic building dating back to 1900. Exploring this stunning building is free and feels just like entering Hogwarts!! 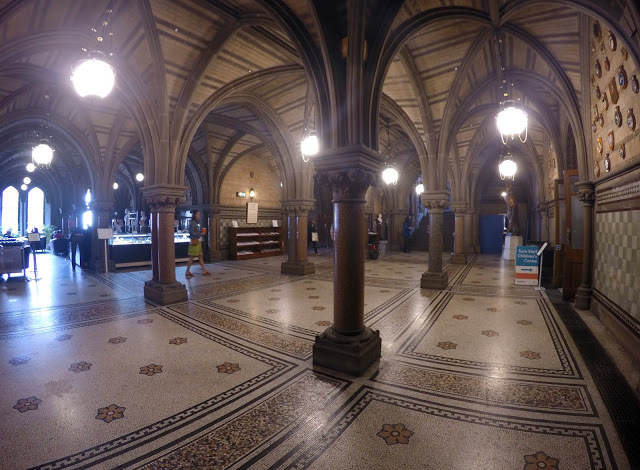 We also have the Betham Tower, two renovated Victorian Train stations, the Corn Exchange, listed mills of Ancoats, Midland hotel and the central Library! 5. We have stunning countryside too! Not only is our city centre amazing to explore but the region is also surrounded by the beautiful countryside of the Pennines! 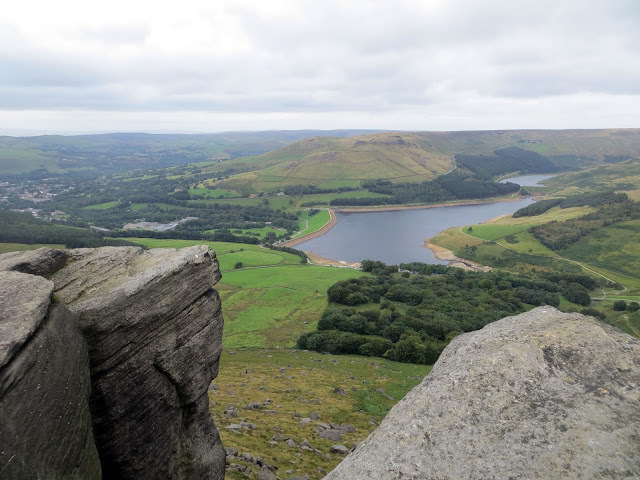 Just a short train journey from the centre of Manchester and you can be hiking up some amazing terrain with breathtaking views of the wild Lancashire moors in no time! Up here is ideal for paragliding, rock climbing, hiking and mountain biking. Or there are plenty of lakes to have a stroll around too! If you want to see what Nic and Paul are getting up to please check out their blog or follow them on Facebook, Twitter or Instagram!